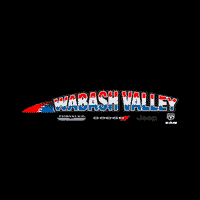 Visit Wabash Valley RAM and browse our inventory of new RAM trucks! 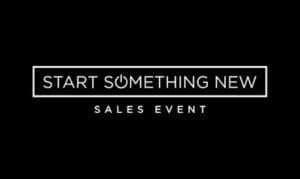 The RAM Start Something New Sales Event is currently taking place. If you’re interested in saving thousands, hurry in today! Purchase a new 2019 RAM 1500 Big Horne and save up to $3,111! Amazing! Serving Kokomo, Indiana.